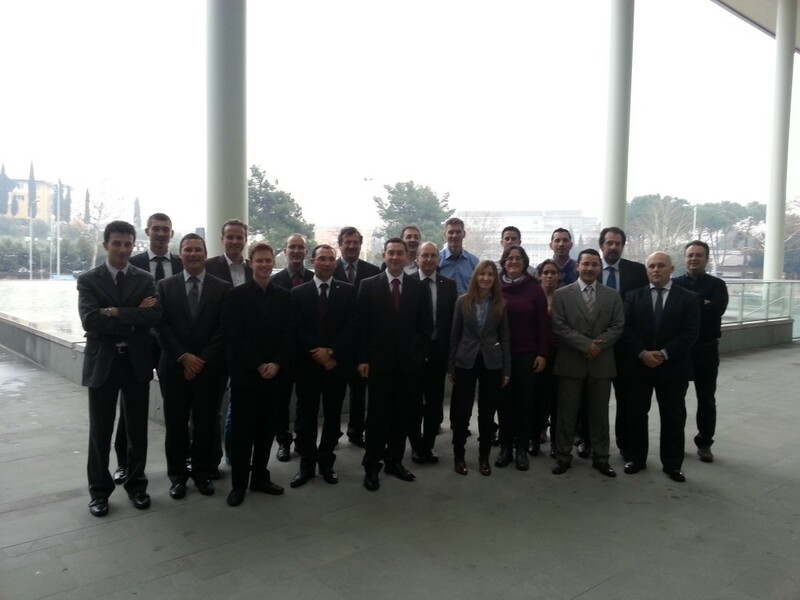 The First General Assembly of the UNPLUGGED project has been successfully carried out. After some months since the Kick-off meeting, The UNPLUGGED consortium has met again, now at the wonderful city of Firenze, Italy, in order to update and discuss about the technical objectives and activities of the project. During two days, several technical discussions have taken place, allowing progressing in the development of the project with a common vision. In addition, our project officer, Mr Maggiore has also attended the meeting, actively contributing on the discussion with a wide perspective.